I was lucky enough to be able to try out a beautiful pair of glasses from GlassesShop.com The website hosts a plethora of prescription eyeglasses online and prescription sunglasses you can order in all styles and colors. You also have a choice to purchase glasses without a prescription. 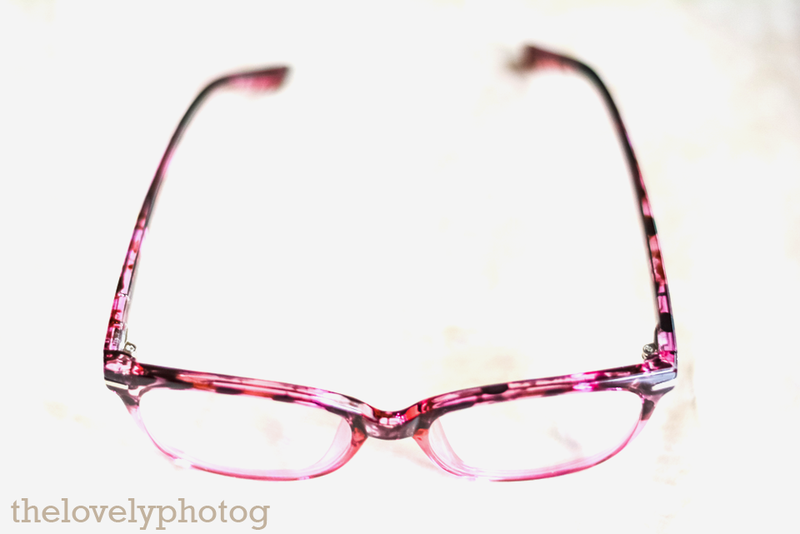 I chose the GrandPraire Wayfarer glasses (SKU:FP0283) from GlassesShop.com in Purple/Pink. They are also offered in the color black. These are my favorite style, which is Cat-Eye and I absolutely love the color combinations. It's a beautiful combination of purples, plums and pinks and perfect for spring. Sidenote: I did fail to enter my prescription for the eyeglasses I chose, but I can wear them for fashion or wear them with my contacts and have style. 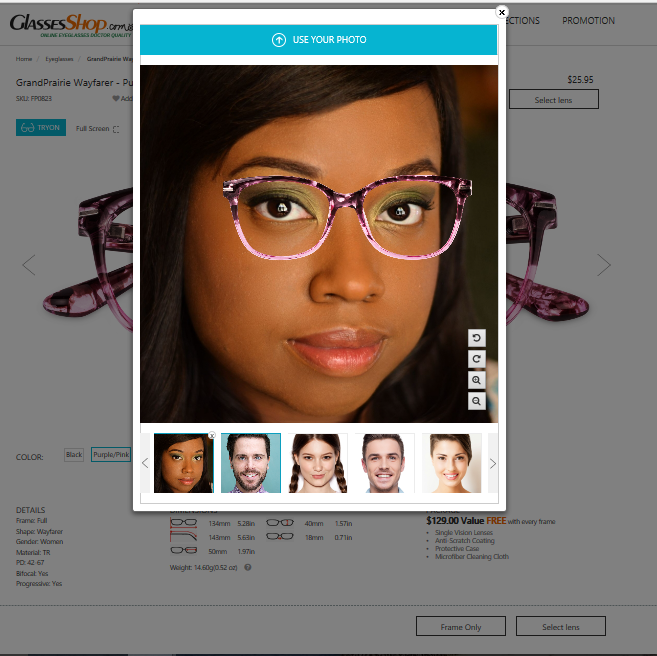 For my readers, GlassesShop.Com are offering a special coupon code GSHOT50. You will receive 50% off on eyeglasses online and prescription sunglasses with free lenses (sale frames excluded).